On December 10, 2006, General Pinochet dies unexpectedly in Santiago’s Military Hospital. For 24 hours, his death reawakens the political divisions that marked Chile’s recent history with death and violence. 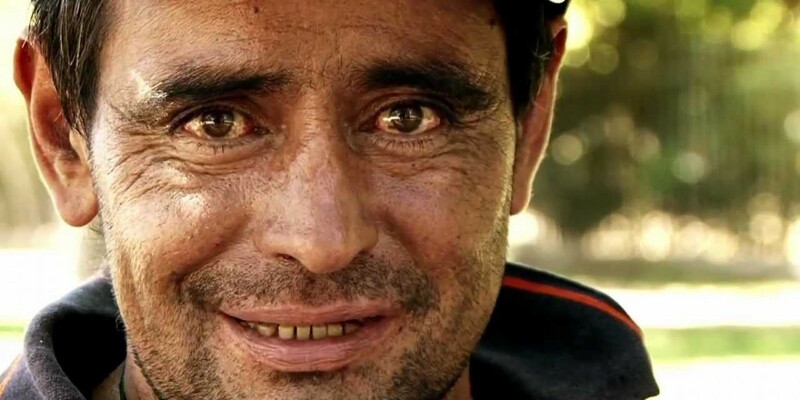 Using original footage and the testimonies of four characters who lived through that day of profound contrasts, the film relates the end of a key chapter in Chile’s history. 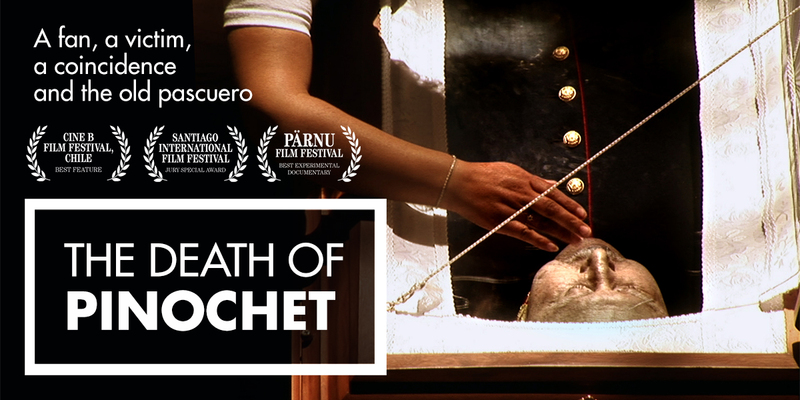 Fun and provocative, The Death of Pinochet is an intimate and surprising portrait of Chilean society. With undeniable historical, social and political importance, this moving film expresses the vitality of a nation. THE DEATH OF PINOCHET IS ONE OF THE MANY FILMS INCLUDED IN THE CATALOGUE OF SPANISH FILM CLUB. SFC AFFILIATED UNIVERSITIES CAN TAKE ADVANTAGE OF A SPECIAL PRICE OF $99 IF THE TITLE HAS BEEN INCLUDED IN THEIR SFC FESTIVAL. PLEASE CONTACT SFC STAFF AT FILMCLUB@PRAGDA.COM FOR MORE DETAILS. Bettina Perut and Iván Osnovikoff met in 1997 and co-directed Chichichi Lelele Martín Vargas de Chile (2000), observational documentary film about the come back of a fallen boxing idol and its impact on Chilean society. 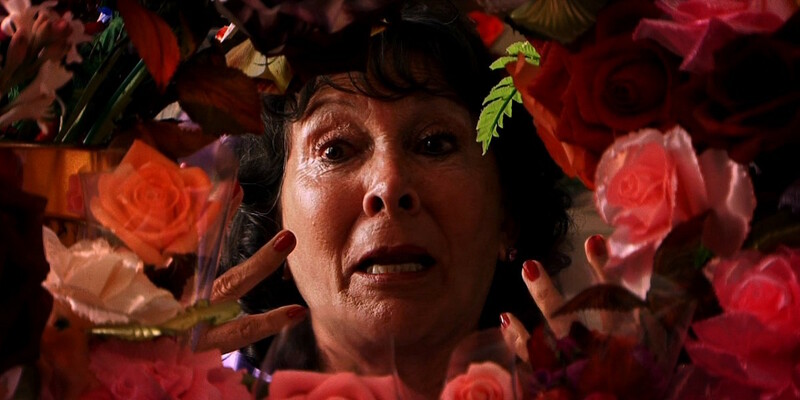 Between 2000 and 2002 they produced and directed A Man Aside (Un Hombre A Parte, 2002), deep and raw metaphor on human condition depicting the decline of Ricardo Liaño and his obsession to become a millionaire in his eighties. During 2003 and 2004 they directed and produced Clever Monkey Pinochet Versus La Moneda’s Pigs (El Astuto Mono Pinochet contra La Moneda de los Cerdos, 2004) a provocative experimentation on the 1973 Chilean military coup featuring child and youth reenacting the historical facts. In 2004 Perut and Osnovikoff moved to the United States for the making of Welcome to New York (2006), inverted ethnography in which the directors show their irreverent and sarcastic vision of the Capital of the World. 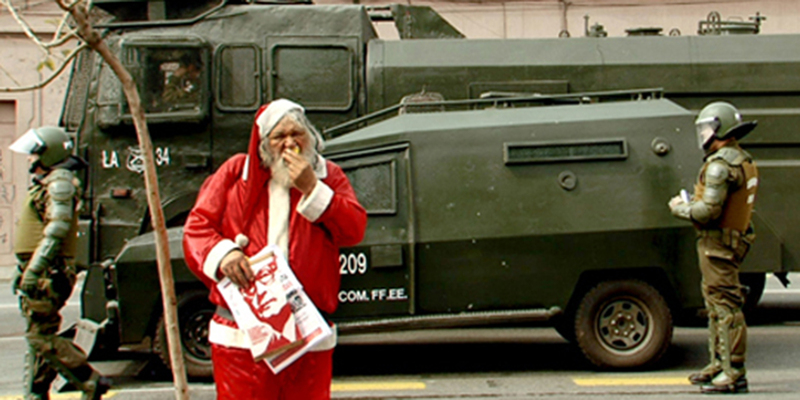 In 2006 they went back to Chile and began the production of News (Noticias, 2009), observational film proposing a radical cinematic glance to the same reality depicted by the media. 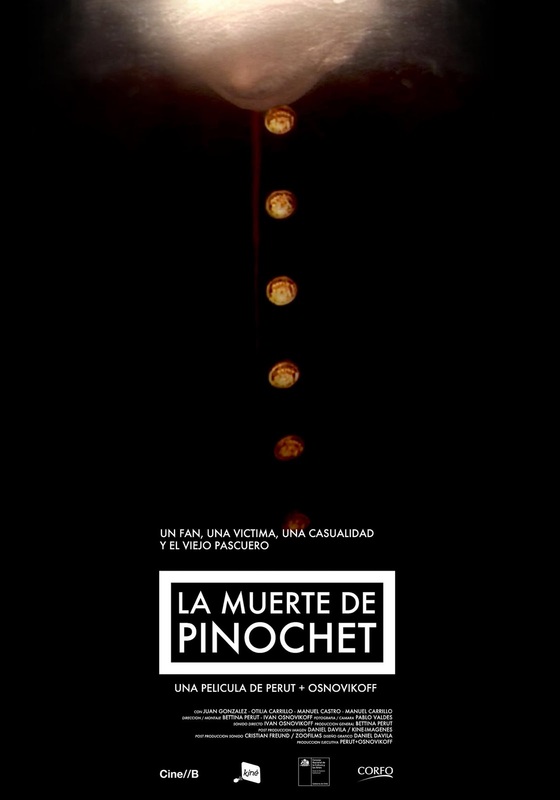 Afterwards, the directors made The Death of Pinochet (La Muerte de Pinochet, 2011) , sarcastic chronicle of the death and funerals of the former Chilean dictator. Bettina Perut was born in Rome, Italy, in 1970. Iván Osnovikoff was born in Puerto Montt, Chile, in 1966. They are now producing a new film called Surire. They have been objects of awards and retrospectives around the World. The footage for this film was shot during the production of our last work, Noticias (News). When the first anniversary of Pinochet’s death was celebrated in 2007, we were very surprised upon verifying that no professional documentary film on the topic was being produced in Chile. Considering this fact and how necessary a film work narrating this historic event will be in the future, we made the decision to carry ahead with the project.